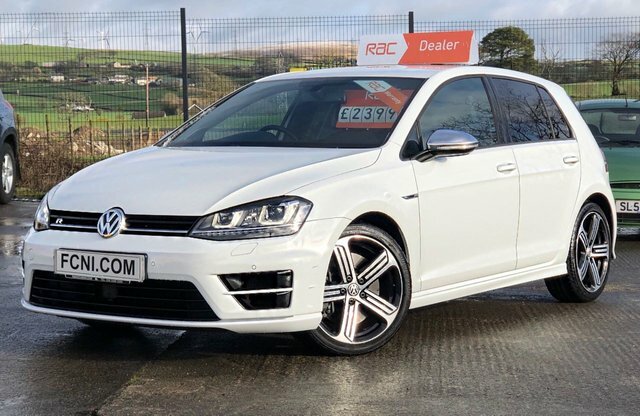 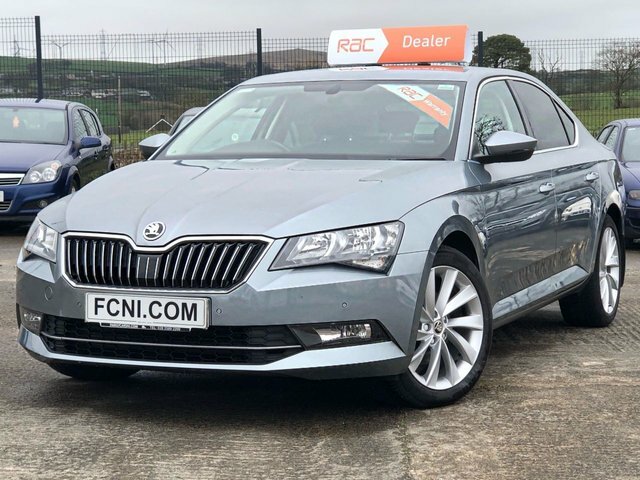 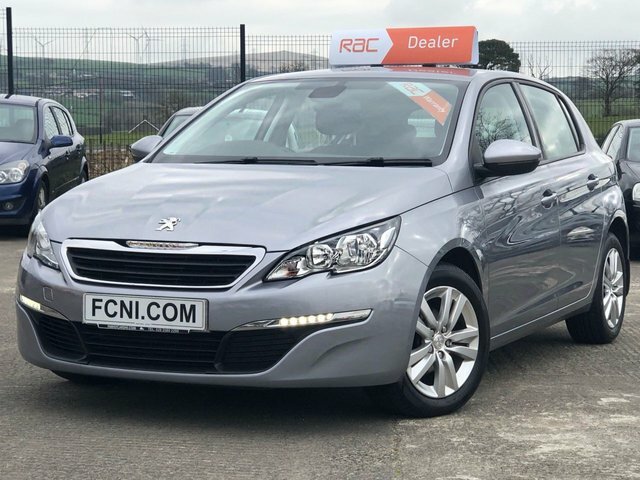 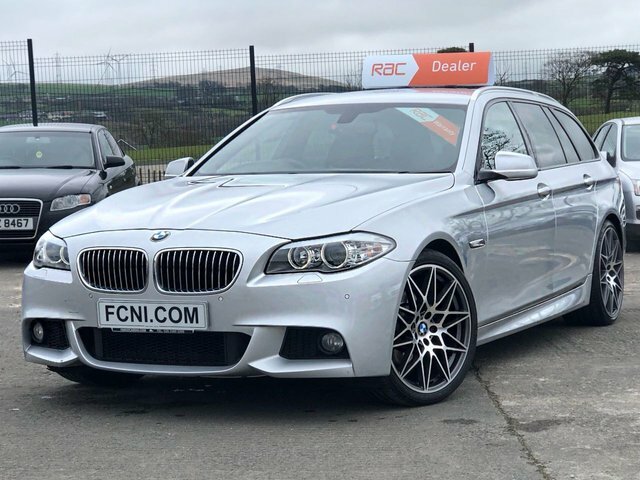 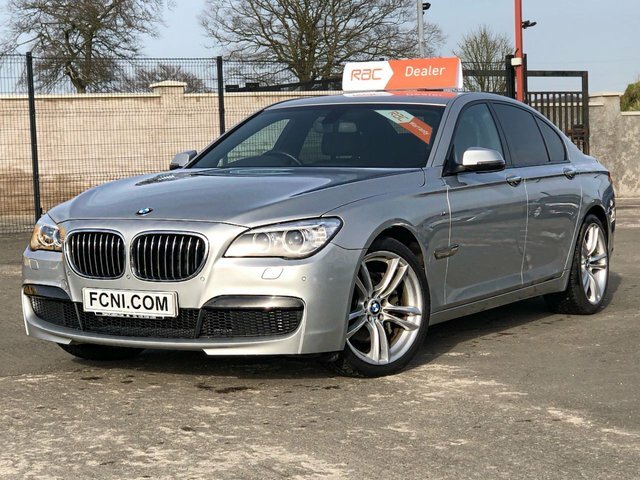 Here at Family Cars NI, only a twenty-nine-minute drive from Portglenone, we provide our customers with stunning second-hand cars ranging from classic makes like Volvo, to prestigious brands like Jaguar. 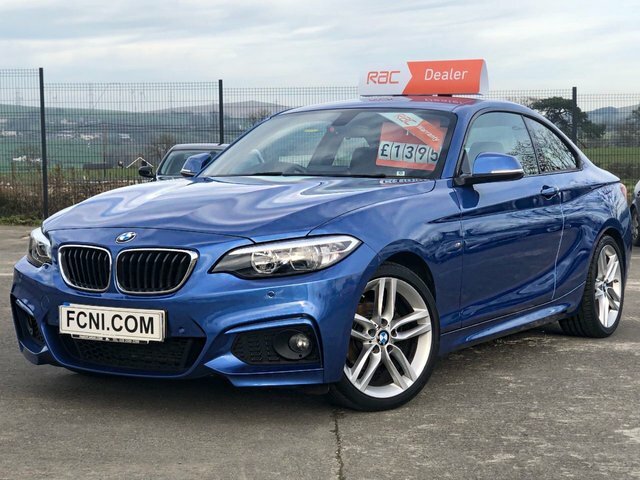 Here in Ballymena, our outstanding team of experts will certainly find you a deal that is fair and within your budget, no matter what your financial history is. 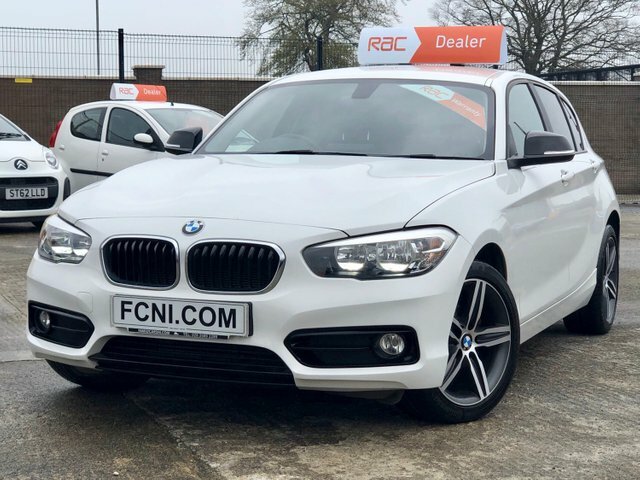 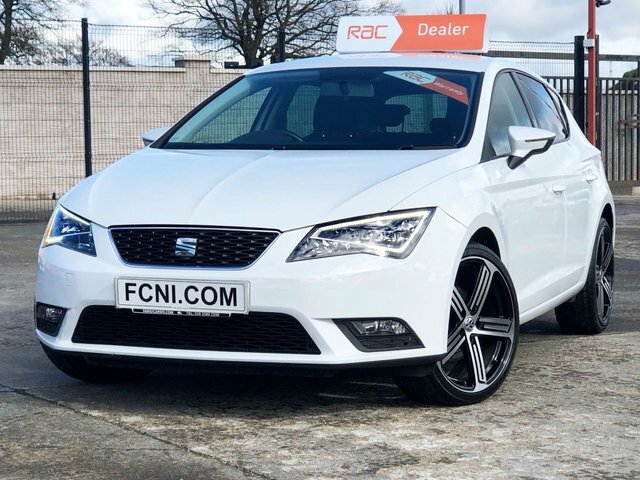 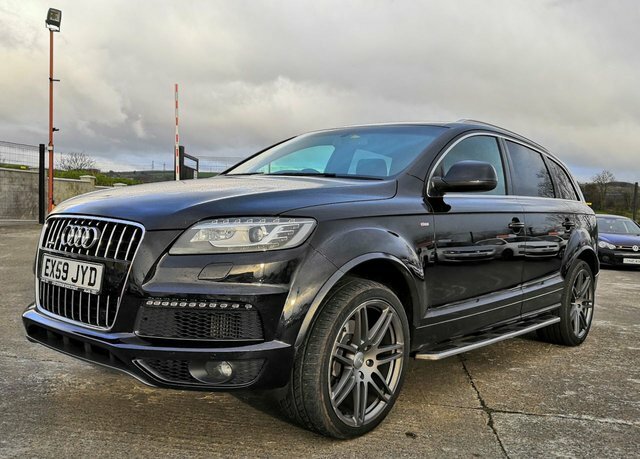 Come on down to Family Cars NI today and take a look at our exquisite range of cars! 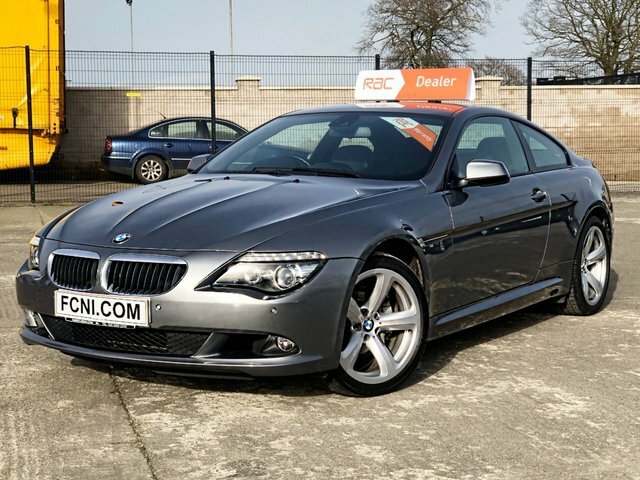 Or give us a call to arrange a suitable time and date to visit us!